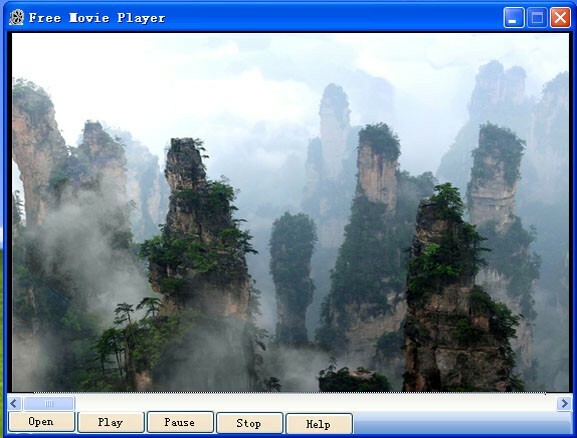 Free Movie Player is a simple, fast and powerful movie player that plays most multimedia files as well as DVD, VCD, Audio CD, and various streaming protocols. Free Movie Player is a simple, fast and powerful movie player that plays most multimedia files as well as DVD, VCD, Audio CD, and various streaming protocols. It can run on all Windows platforms including Windows 7 and Windows 8. Just download it and enjoy the DVD movies at home. User-friendly and simple interface brings you an excellent visual experience.